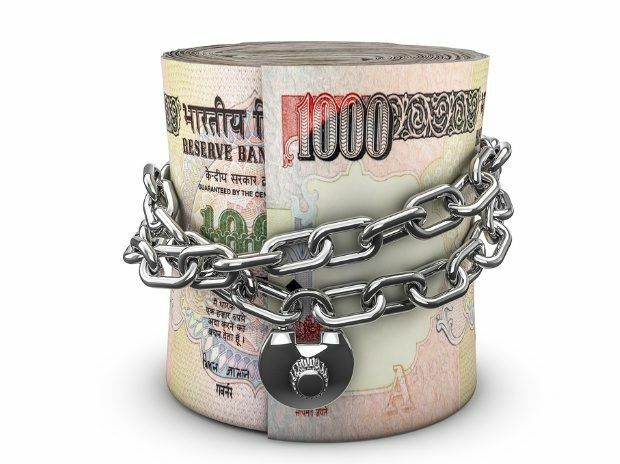 How Real is the Cash-Crunch for Global Control? Jim Rogers who is an “investment guru” and former colleague of George Soros. He is stating what many have seen demonstrated for decades: that the governments are gradually and increasingly seeking to hunt down cash spending so they can track what everyone does with their money. Those of us who have looked into the government and are aware of what statism is, know that governments keep doing what they have been doing for hundreds of years, and that is primarily looking out for itself through the perpetuation, protection and projection of its power to ensure its continued existence. Those who go into government adopt this mentality so that they can hold onto the power that they gain for the time being. When their terms are up, someone else comes in to perpetuate the same agendas. Despite slight variances, it’s always a perpetuation of government, control and coercion that is maintained through any political party. And everyone keeps cycling around hopes and dreams for “change” so they keep falling for the same con-game over and over. 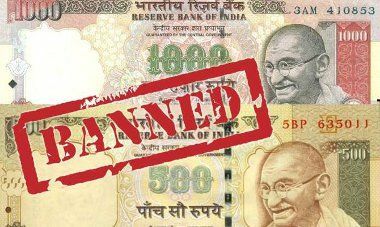 The 86% of the money supply that got taken out is from the withdrawal of India’s 500 and 1,000 rupee notes as legal money. In the US and Canada, cash withdrawals and payments above $10,000 are monitored and must be reported by financial institutions and businesses. I expect to see that number go down in the coming years to align with the globalist agenda being shaped across the planet. Many banks and countries have adopted changes to law regarding how much money you can take out from your own bank accounts. After Greece’s run on the banks in recent years, this has led many nations to start to plan ahead for a coming financial crisis. They have limited how much money can be withdrawn from the banks in order to prevent a crash caused by people wanting to take their money out of these criminal institutions. Some have adopted “bail-in” procedures where your money will be taken against your consent to “bail-out” the failing banking institutions. Negative rates are also part of the process, where you will need to pay the bank for them to hold your money, as opposed to how it was previously where you were paid a positive interest for choosing to keep your money in a bank. I know people who keep their paychecks (cashed, of course) in a safety box at home, along with their guns nearby. They don’t trust banks and want the ability to have their hands on their money right away for purchases or emergency money, without being tracked.